With Bitcoin being not regulated in Turkey, local business owners are beginning to accept payments in this cryptocurrency: from curtains to the real estate industry. One of such companies is Miavita selling apartments in Ankara. Erdal Daldaban, the company owner, says that they accept payment in bitcoins. “We have not made sales in bitcoin yet, but there are interested parties. There are potential consumers from Japan and Turkey. The bitcoin price depends on the size of the apartment. One of our apartment costs $93,220, which corresponds to 5.3 bitcoin,” Miavita owner said. According to him, bitcoin payments are much faster. He mentioned an example when a customer from Australia paid for purchase in Australian dollars, and the company had to wait for bank payment three days. 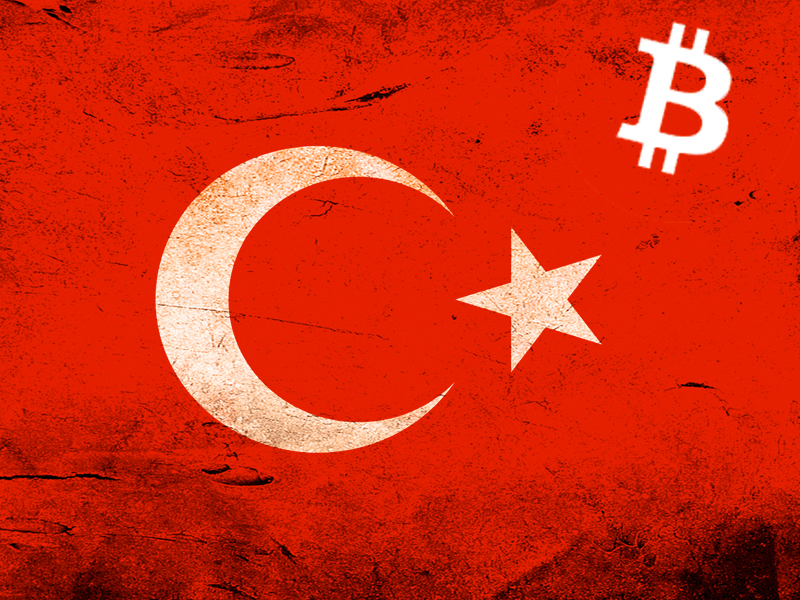 There are also e-commerce companies accepting bitcoin payments in Turkey. Binbircesit is one of them. Founder İlhan Gülenç said that the company started accepting payments in bitcoins in 2014. “It’s not a big deal: when we see payment in our online wallet, we confirm the order and pack the product. We have already made more than seven thousand orders in such a way. The majority of them were from Istanbul, Ankara and Izmir. There is no risky situation,” İlhan Gülenç said. One more entrepreneur, İrfan Taş, focuses on custom made window furnishings for Armoni Perde. He stated that he had been always interested in bitcoin payments. “When bitcoin became very popular, we thought of accepting payments in this cryptocurrency. Moreover, a lot of our customers were interested in such a payment method,” İrfan Taş said. Nevertheless, the company has only conducted one sale with bitcoin.